The Dallas Cowboys are not only breathing in playoff contention, but they're now the favorites to crown themselves as the NFC East champions in 2018. It's pretty impressive how the tables can turn so quickly in the NFL. Dallas played very well against the Atlanta Falcons last Sunday and we learned quite a bit from them as they bounced back to .500. Here's this week's Takeaway Tuesday! Enjoy it as much as you did Brett Maher's game winning field goal a couple of days ago. Despite taking steps in the right direction, it's impossible to compare this offense to units like the Chiefs, Saints and Rams. 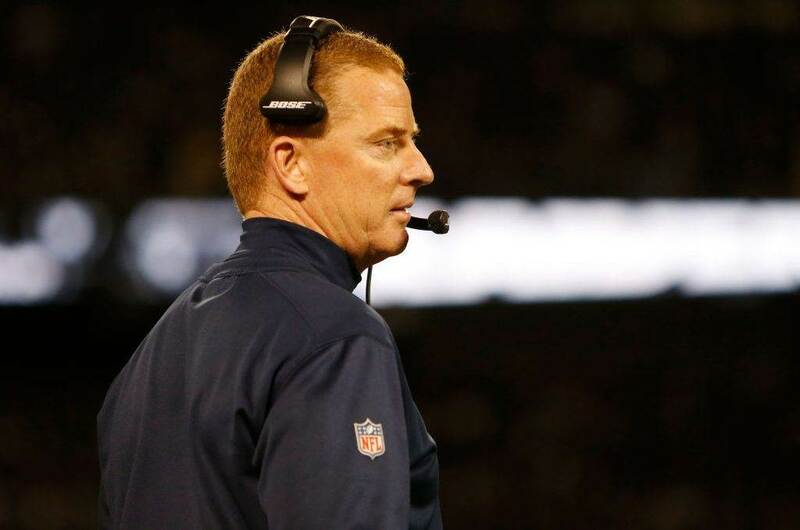 However, it's the Cowboys' defense that could be labeled as a championship unit. Facing an offense with such a strong WR core, allowing only one touchdown on the road is impressive. The Cowboys sacked Matt Ryan three times and were constantly causing pressures. Byron Jones was great once again, allowing only two catches in passes thrown in his direction. And of course, the kid who's been impressing us all, Leighton Vander Esch continued to play out of his mind. He should be the Defensive Rookie of the Year front runner at this point. 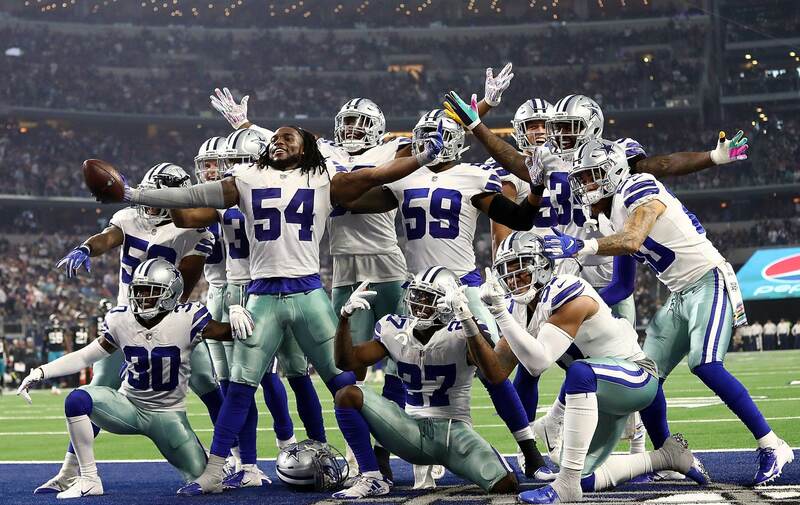 The Cowboys' defense is one of the best in the NFL right now, and any offense will have a tough time facing them. It'll be intriguing to see if they can take the next step and stop a high-powered unit like the Saints in a few days. The offense has improved a lot the last couple of games. Although there is still a lot to work on, they're not struggling as they were in the first half of the season. The offensive line is a huge part of this. With Marc Colombo at OL coach, things have looked very different in Dallas. Ezekiel Elliott: "I feel great. I feel fast. I feel physical. I feel very comfortable with the running schemes. We just got to keep rolling. That's what's important. We just got to keep rolling. 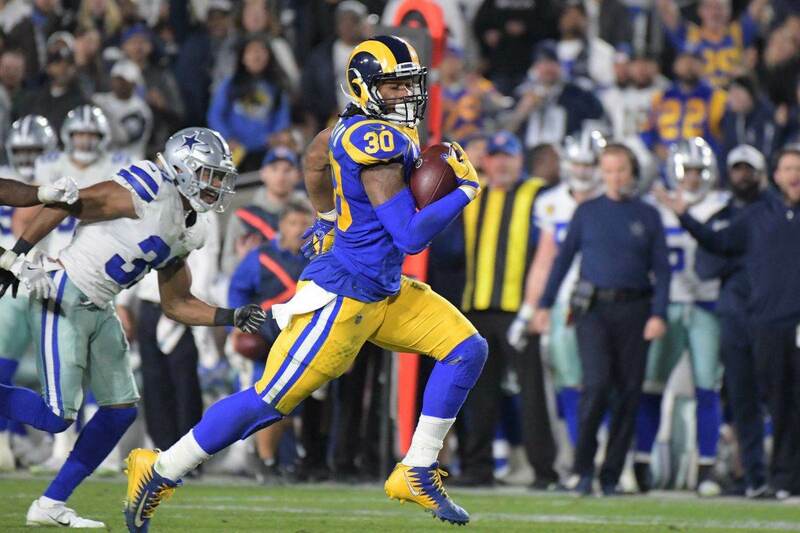 Ezekiel Elliott has been on a roll the past two weeks and his comments regarding how he feels about the running schemes shouldn't go unnoticed. The offensive line wasn't playing as well as they are right now earlier in the year. Dak Prescott is noticeably more comfortable in the pocket. It's intriguing to know what will happen at left guard for the Cowboys. With Connor Williams injured, Xavier Su'a-Filo has done a good job filling in for him. Williams has the upside, but should Dallas mess up the mojo this OL has lately? Dak Prescott continues to be criticized by fans while he keeps proving us why it's not that easy to move on from him. The guy is far from the perfect passer, yet he's been clutch time and time again. This time he did so on the road on an impressive two minute drill. With 1:46 on the clock, Prescott marched his team down to the Falcons' 24 yard line. He managed to give his team another game winning drive in consecutive weeks. The Cowboys' young quarterback needed a confidence boost and this is perfect for him. He needs to keep it up if the team is going to finish the season as the NFC East champions. Since entering the NFL, Dak has 12 game winning drives. As frustrating as his play is at times, he will not be easy to replace if the Cowboys decide to move on from this guy down the road. Hopefully, they don't have to. I, for one, believe Dak can be way better with a proper coaching staff. But that's a discussion for another day. Now, it's time to celebrate the Cowboys' victory and get ready for a short week as the Cowboys play the Washington Redskins on Thursday. 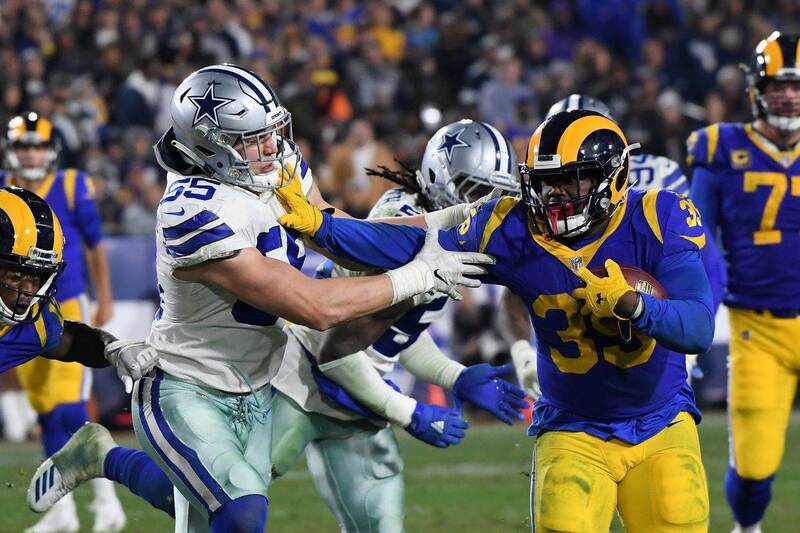 Tell me what you think about "Takeaway Tuesday: Cowboys Have a Championship Defense" in the comments below, or tweet me @MauNFL and let’s talk football! If you like football and are looking for a Dallas Cowboys show in Spanish, don’t miss my weekly Facebook Live! show, Primero Cowboys!